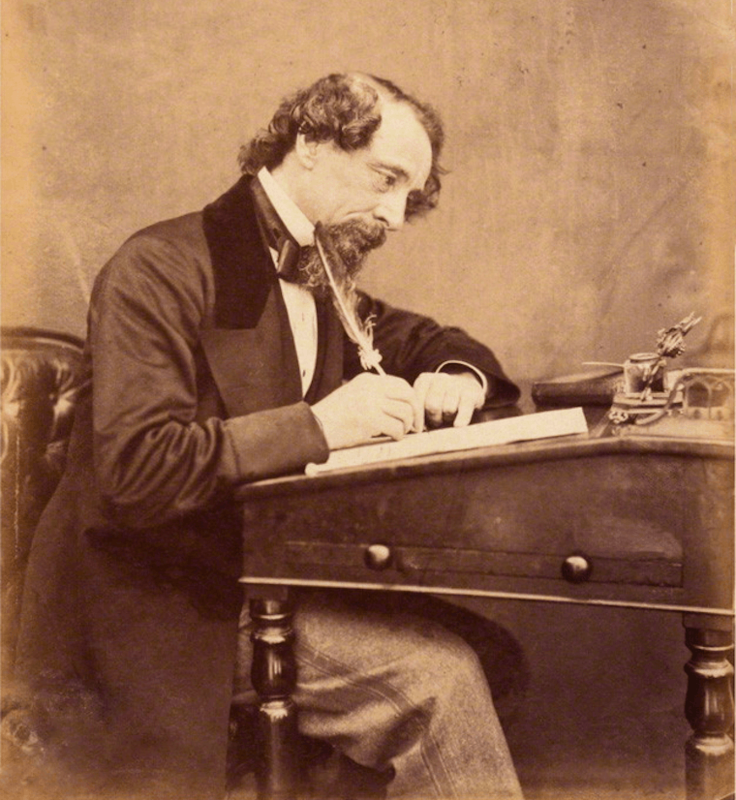 Charles Dickens devoted much of his life to writing about the struggles of the working class. On the eve of his birthday, we look back on the historically awful conditions that may have inspired him to write in the first place. Nearly 204 years ago, Charles Dickens was born in Portsmouth, England. Dickens would go on to write an array of now-classics such as Great Expectations, Oliver Twist and A Tale of Two Cities, but Dickens’ life, like that of so many of his characters, did not have an easy beginning. The prolific English writer entered the labor force at age 12. That experience, brought on by a profligate father who was jailed for his debt, profoundly influenced the subjects and themes of Dickens’ work, which centered largely on the working class and labor conditions. Instead of moving to jail with the rest of the family as was common at the time, Charles was put to work at a boot-blacking factory for around ten hours a day. Dickens would eventually translate his experiences there into the books that would one day make him rich and famous, particularly Oliver Twist. In spite of his fame, Dickens never lost his connection to the British working class, and fiery critiques of Victorian society are a constant throughout his works. This wasn’t just for the sake of a provocative novel: as the historical record shows, there was a lot to shout about at the time. Let’s look at five of the most shocking labor practices of the Dickensian age. Why Aren't We Still Making A Big Deal About Boko Haram?